On behalf of SEIU Healthcare Illinois Indiana Missouri Kansas, I give my unqualified and enthusiastic support for Keith Ellison as the next chair of the Democratic National Committee. 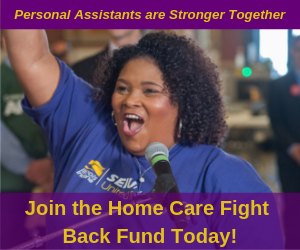 SEIU HCII is the largest union in the Midwest—representing over 90,000 healthcare and childcare workers across four states—and our members have long been active on the grassroots level in movements to raise the minimum wage, to lift up the fact that Black Lives DO Matter, and to pass immigration reform. These are issues that matter not just to our membership and not just to the Midwest, but to a majority of Americans. 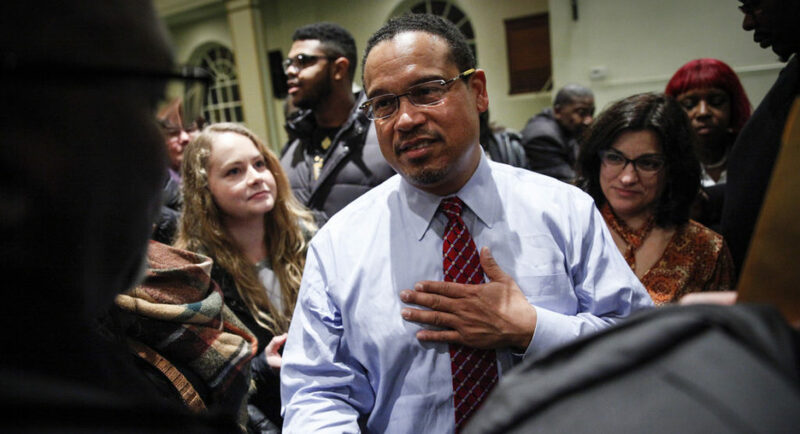 Keith Ellison is the right leader at the right time to turn this tide and to reengage a majority of Americans in the issues that matter the most. He has a track record of not just reaching voters, but of winning elections through grassroots voter registration, education and mobilization—which is what we need now more than ever. In Minnesota, Keith has an impressive history of working closely with the state party to boost turnout, helping to elect candidates from city council to the statehouse and the Governor’s mansion. His organizing work has reached far beyond Minnesota, and in the last election cycle, Keith traveled to nearly 30 states campaigning for candidates up and down the ballot including nine states for Secretary Hillary Clinton. Keith’s electoral success is fueled by his deep relationships with national grassroots leaders and his demonstrated ability to speak to and excite the Democratic base across the country. Keith dramatically increased voter turnout in his own Fifth Congressional District from the lowest level in Minnesota when he was elected in 2006 to the highest level in the state today. In fact, his district was the only Congressional District in the state in which voter turnout actually grew between 2010 and 2014. His organizing has helped to keep Minnesota blue—with Republicans not winning a statewide race since 2006. Keith’s ability to engage voters on the issues that matter to them—including increasing the minimum wage and fighting for racial and immigration justice—and turn that engagement into voter turnout makes him not just the ideal choice, but the only choice, for DNC chair given our recent losses and the fights we face ahead. His ability to maintain and increase voter turnout would have made the difference in Milwaukee, Detroit and Philadelphia in this last election, and have resulted in Hillary Clinton as President. This next election cycle, members of SEIU HCII, and working families across the country need Keith Ellison as the chair of the DNC.